We don't want student learning to end when the last school bell of the day rings. There are several resources that students can use at home for study. There are also lots of free resources they can use to better prepare for classes and end-of-year tests. Some of the resources provided here are good for parents who have questions about what their children should be learning. 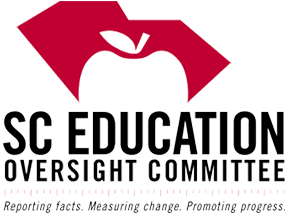 There are links to SC Oversight Committee documents that summarize what children should learn in certain grades. Parents can also access links to South Carolina State Standards and study guides! Finally, teachers can find resources here that will help to make the hard work of educating our children easier. Click HERE to find out how your child is performing in classes at RLOACS. See secretary for login information. 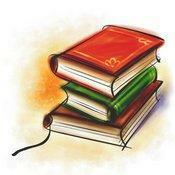 Click HERE to access South Carolina's digital library. 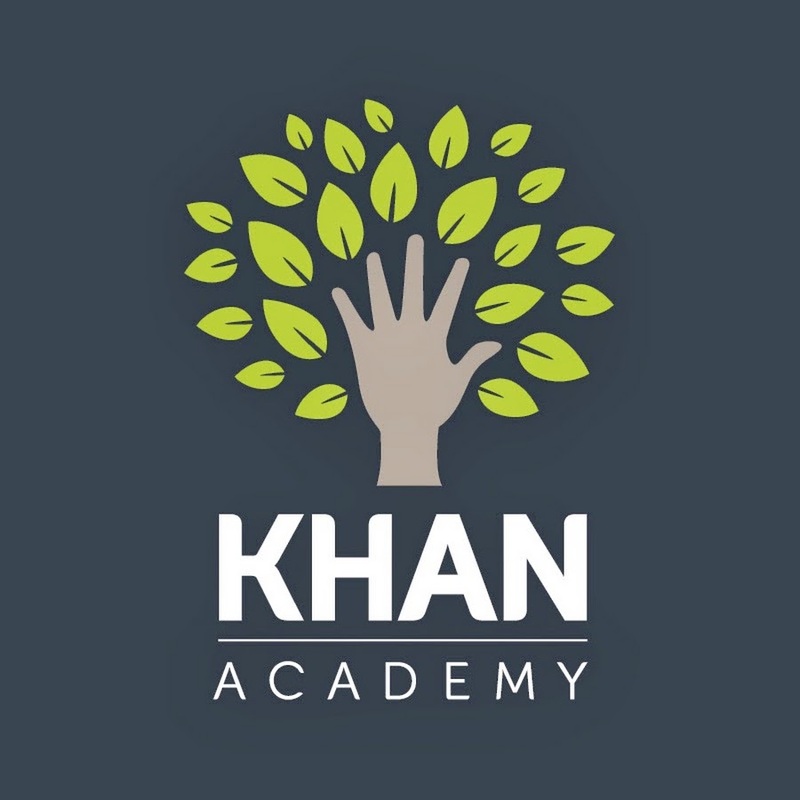 Click HERE to access support for almost ALL SUBJECTS!!! Seniors click here to submit a transcript request. Click HERE for tips on how to help children succeed in school. Click HERE to read family friendly guides that tell what children should know at each grade level! Very handy!!! 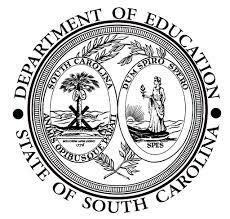 Click HERE to find and read the South Carolina Standards for all subjects and all grades levels. Click HERE to access your gradebook from home. Click HERE for access to PowerSchool for Admins. Click HERE to access information on South Carolina certification, including how to add a new area to your certificate. Click HERE to access information on South Carolina's Read to Succeed Act and updates.